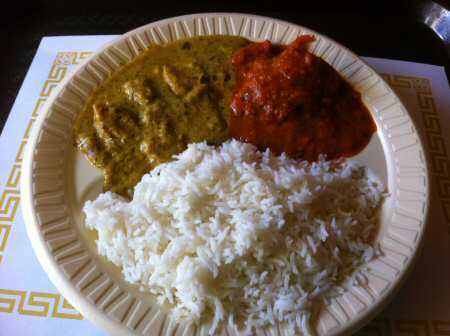 There's no dearth of Indian restaurants in Northern Virginia. From Arlington to Fairfax and beyond, there are dozens of Indian restaurants. 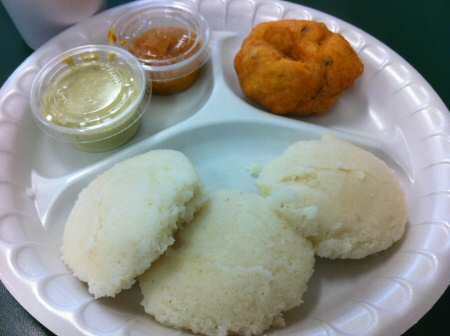 Most Indian restaurants in Virginia serve North Indian fare while a few like Saravana Palace, Charminar, Persis Biryani and Woodlands specialize in South Indian items like Ennai Kathrikai, Dosa, Idli, Vada, Hyderabad Dum Biryani etc. 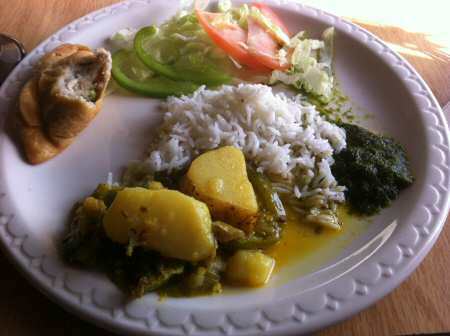 Like their counterparts elsewhere, a majority of Virginia Indian restaurants offer all you can eat buffet or thali for lunch and a-la-carte menu for dinner. 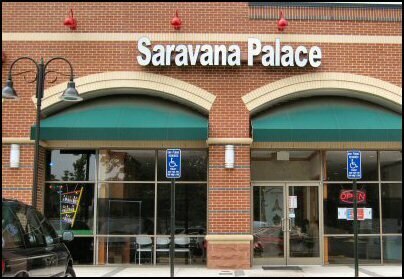 Vegetarians need not despair as there are a few like Saran Indian in Arlington, Woodlands in Fairfax, Swagath , Ashburn offering South Indian and North Indian vegetarian thali and buffet.